The French agency has installed six beehives on the roof of its building (which is located pretty much in the centre of the city), and has also recruited a beekeeper to look after the swarm. 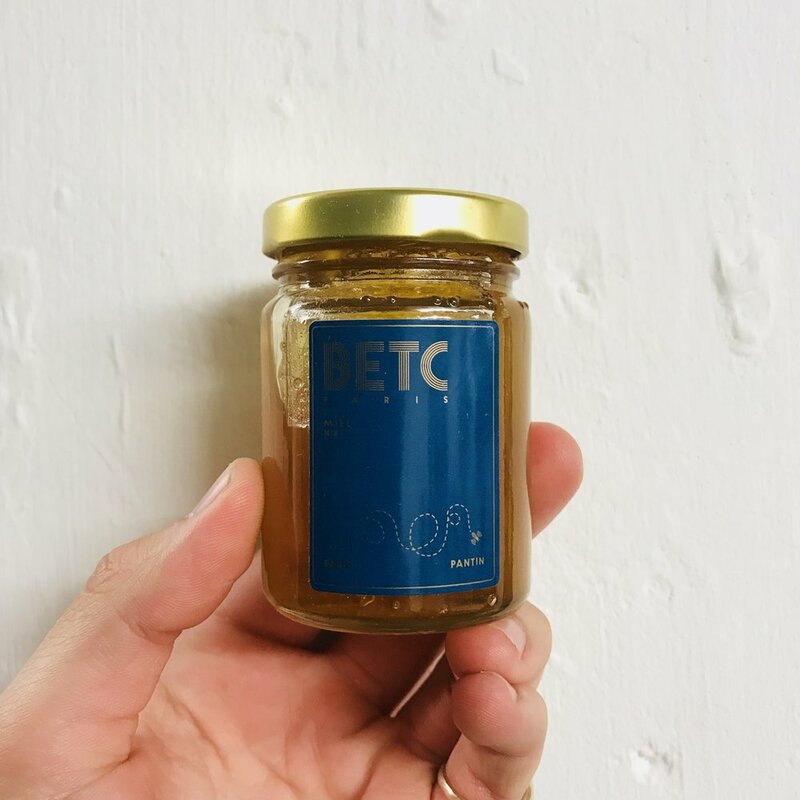 At the moment, the agency is not selling the honey, but offers it to staff and uses it in the breakfasts that its catering team prepare on-site. According to staff, the bees and employees live in harmony on the agency's roof terrace, but it does cause a stir when fully kitted-out beekeepers make their way through the building.